Wedding is a celebration for two you’ll remember for all your life. On this day all your relatives and close friends will be with you to share the moments of happiness, that’s why everything should be perfect. The wedding dance is the first romantic moment of new married life. Many people suppose wedding dance isn’t just a usual slow dance, but it is a special part of the evening, which should be prepared and every move should be learned. 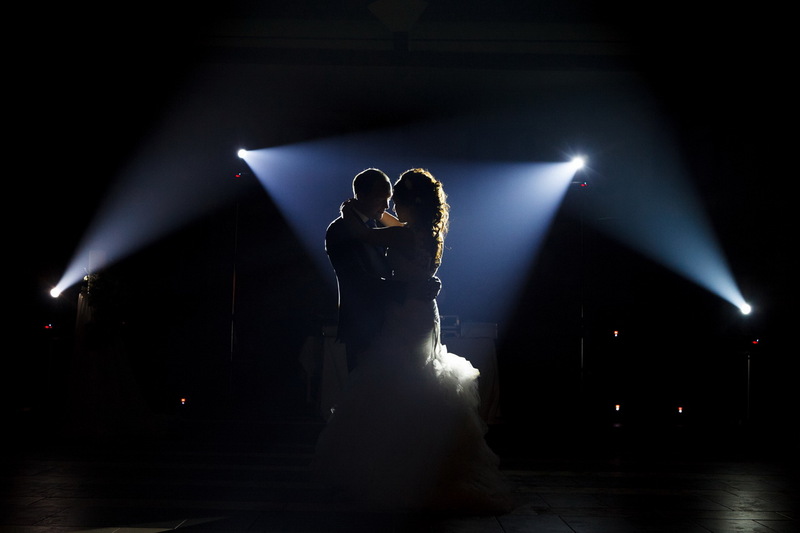 That’s why wedding dance’s preparation is a special moment of wedding preparation process. Every bride wants to make this day the most beautiful and magical. There are professional teachers in our school, who help you to make your dreams come true and to add some specials to your celebration. You can choose classical waltz, passionate tango or maybe if you have your celebration on fresh air, you will prefer hot salsa?